Love these! 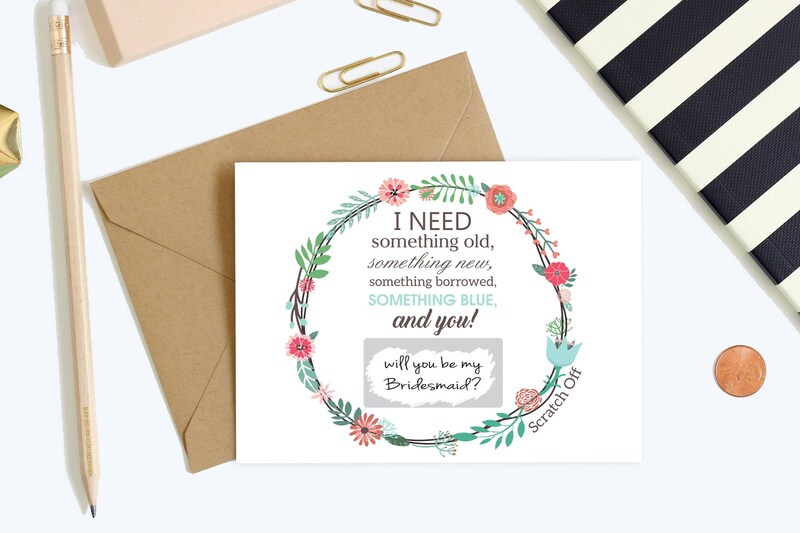 A fun way to ask your bridesmaids! Great quality as well.